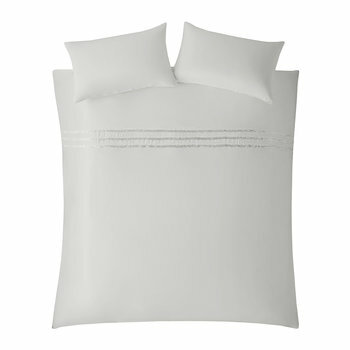 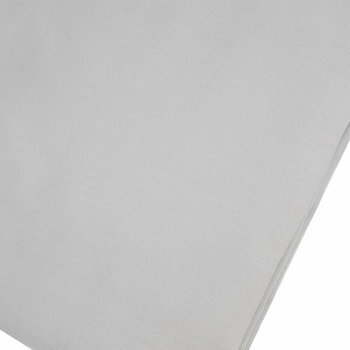 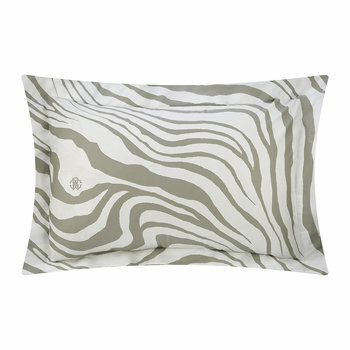 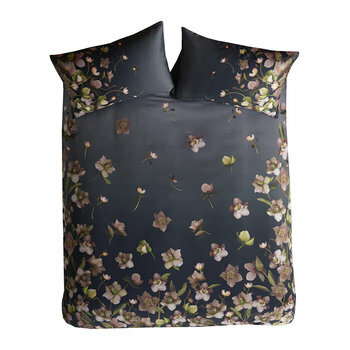 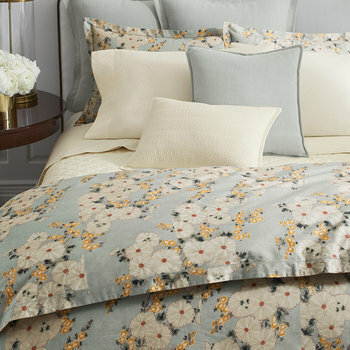 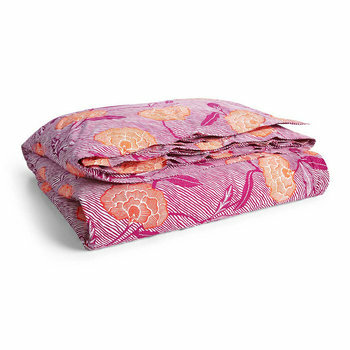 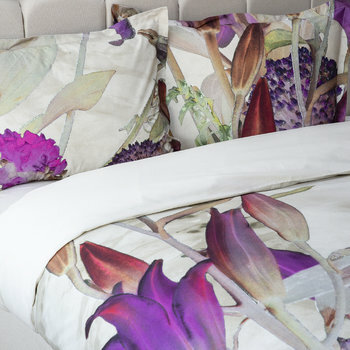 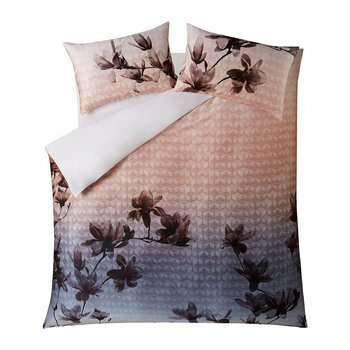 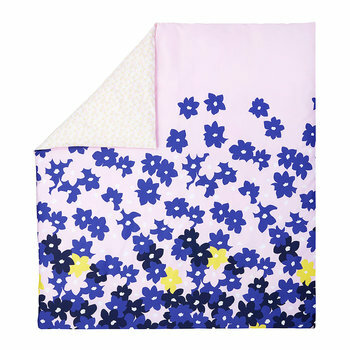 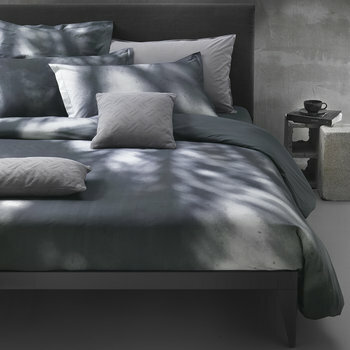 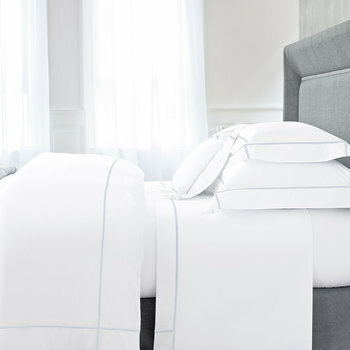 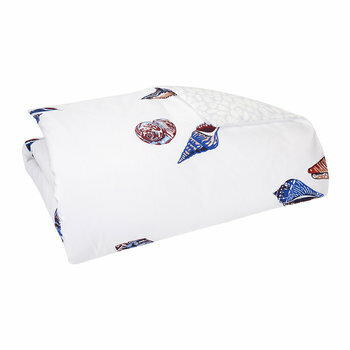 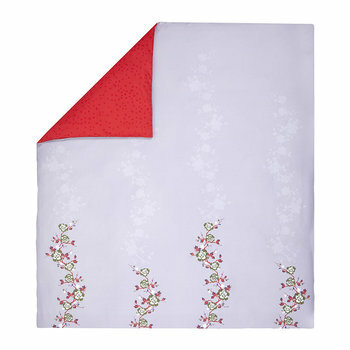 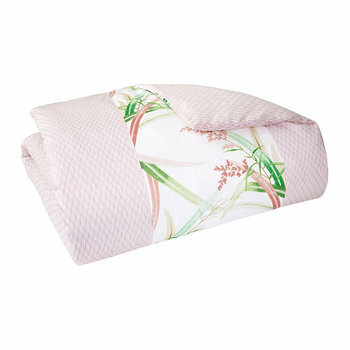 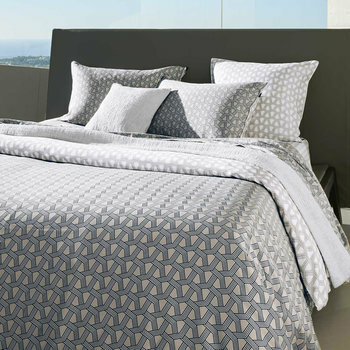 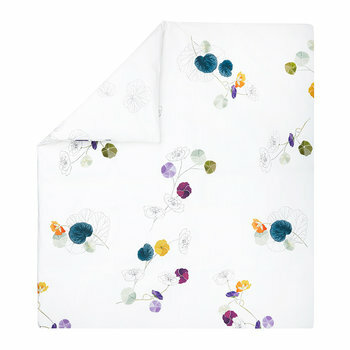 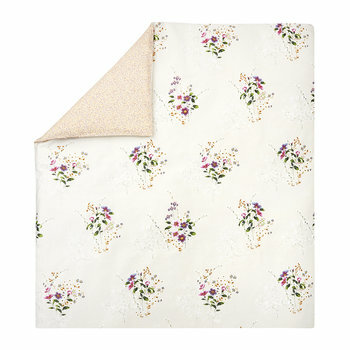 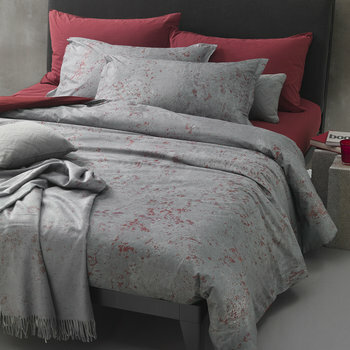 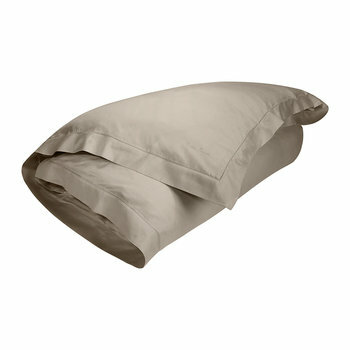 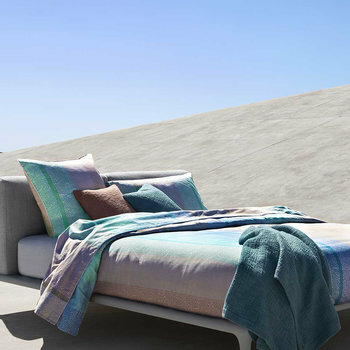 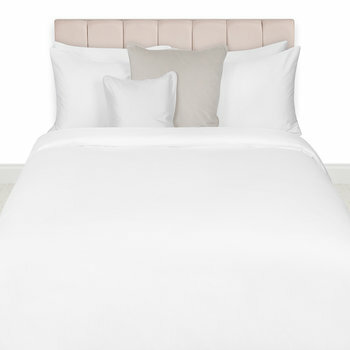 Luxury bed linen is a must if you want to transform your home into a peaceful haven. 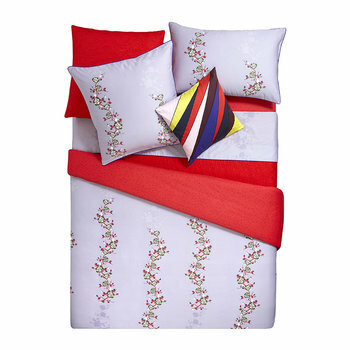 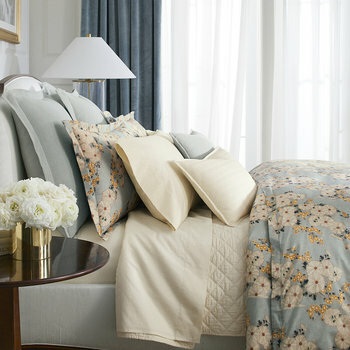 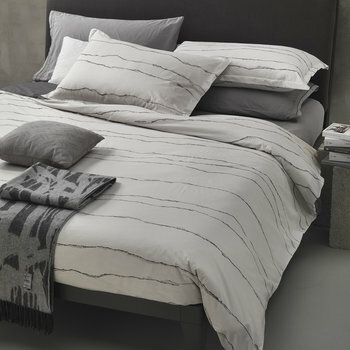 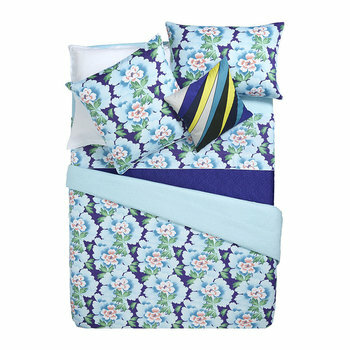 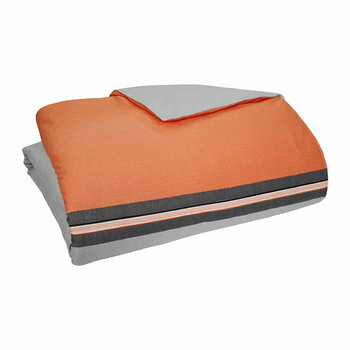 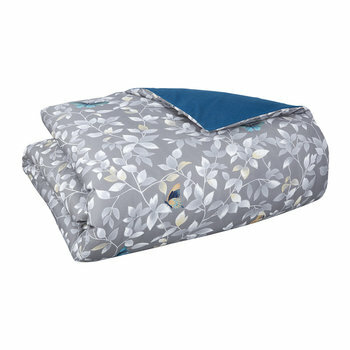 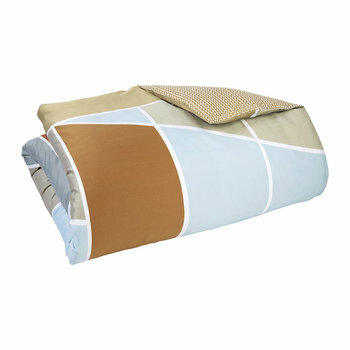 Investing in high-quality bedding and bed linen aides sleep by making your sleeping space as comfortable as possible. 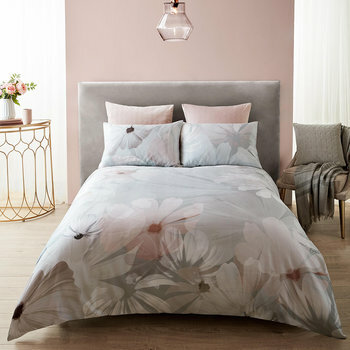 In a multitude of designs ranging from simple and sophisticated to fabulously eye-catching, there are luxury duvet covers to complement a wide range of decor and themes and a well-chosen design has the ability to instantly refresh your sleeping space. 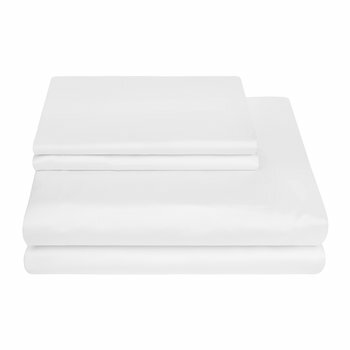 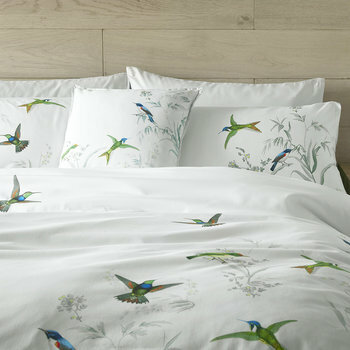 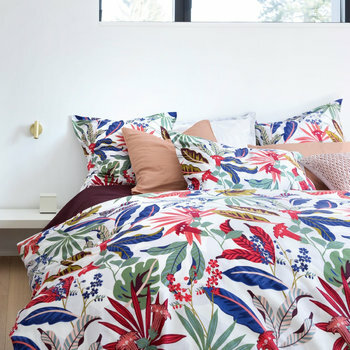 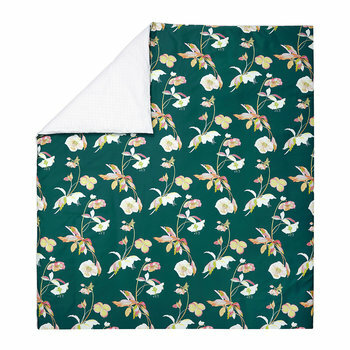 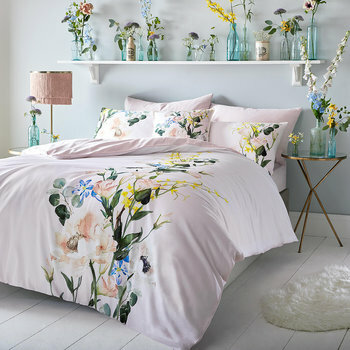 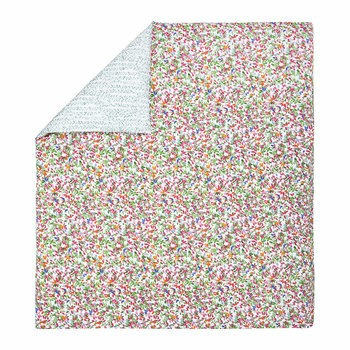 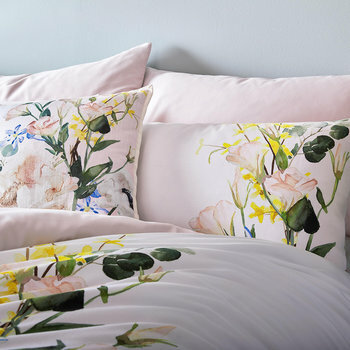 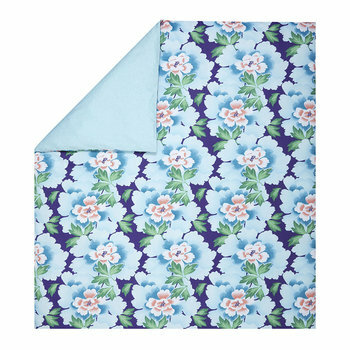 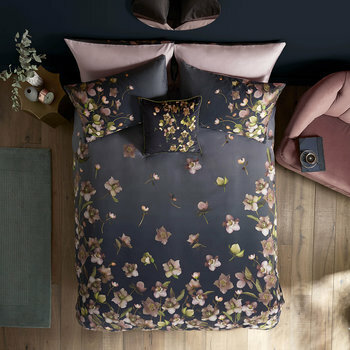 Individual duvet covers can be effortlessly mixed and matched with coordinating pillowcases and fitted sheets to complete the stylish look, and many styles are part of a wider range of bed linen with many matching items available. 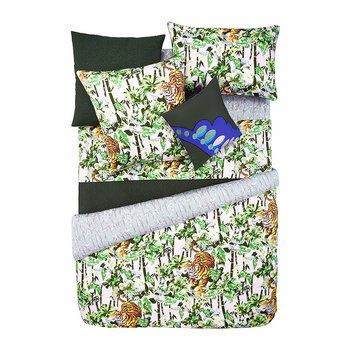 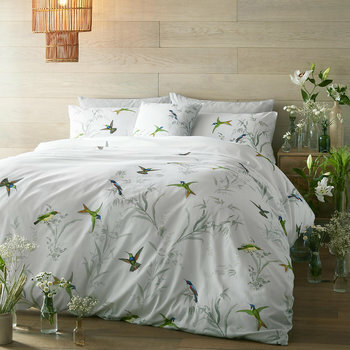 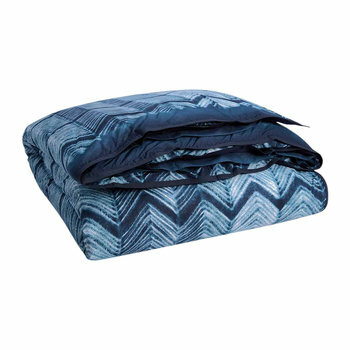 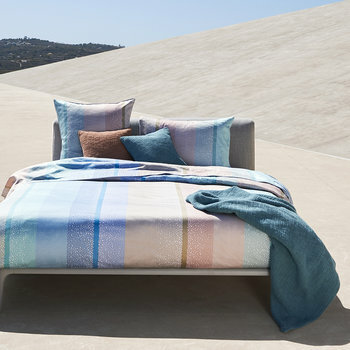 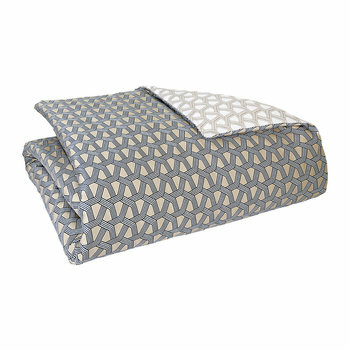 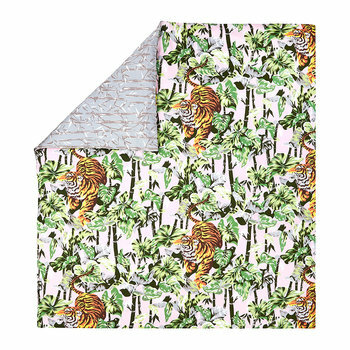 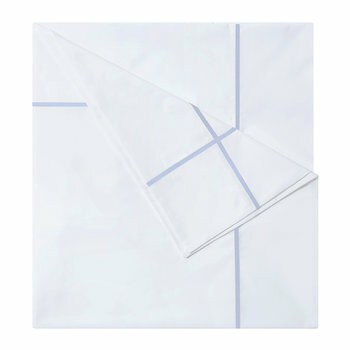 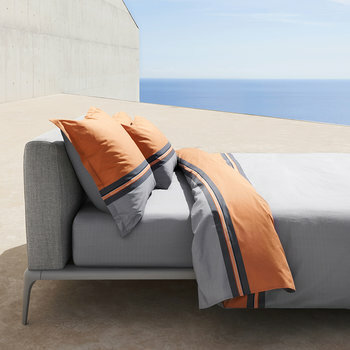 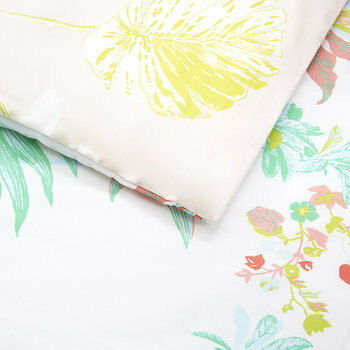 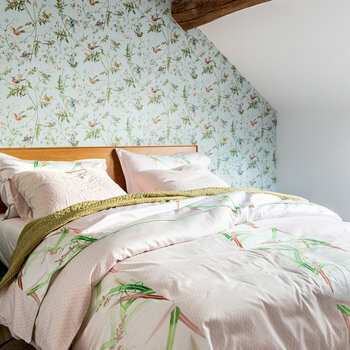 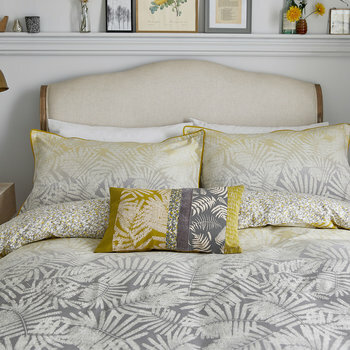 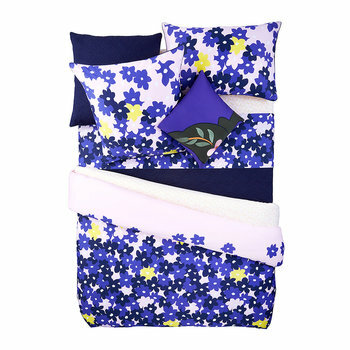 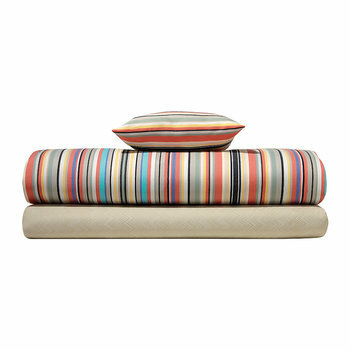 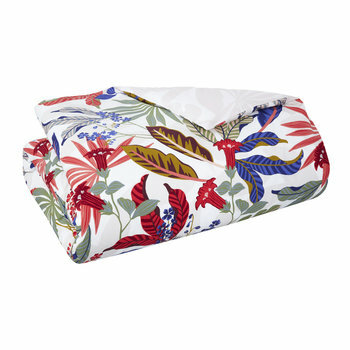 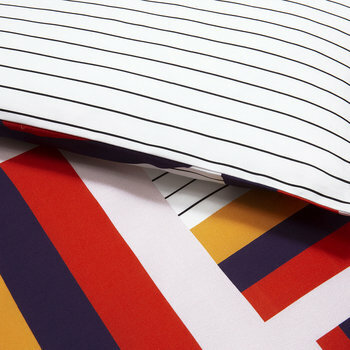 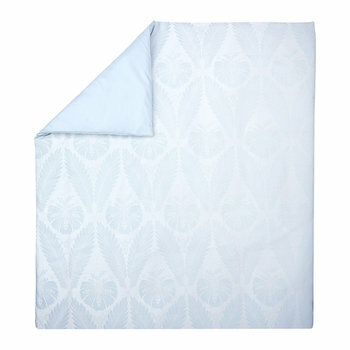 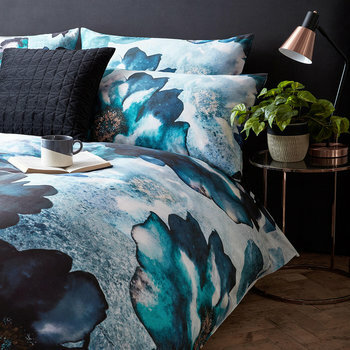 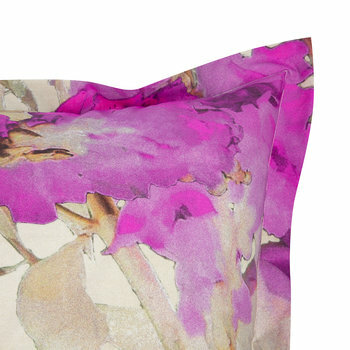 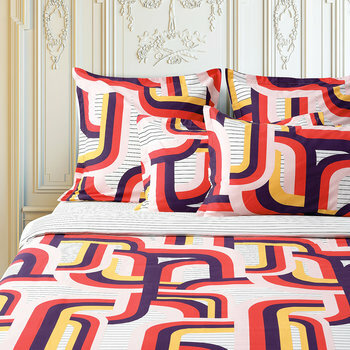 Material is everything with duvet covers and also a fantastic indicator of luxuriousness. 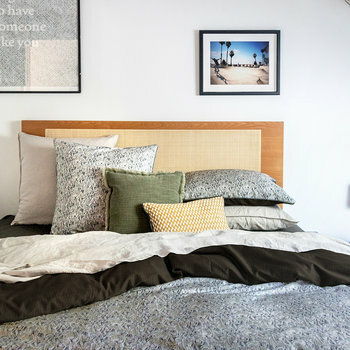 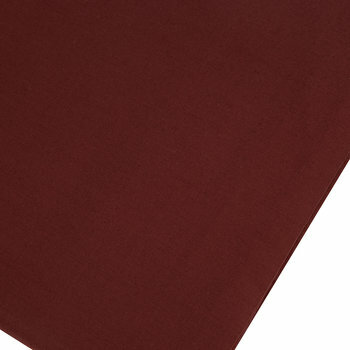 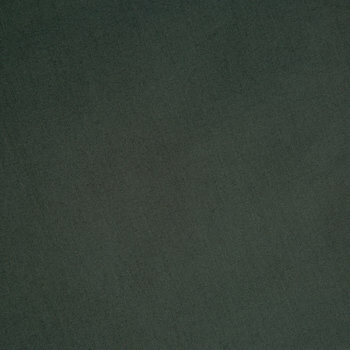 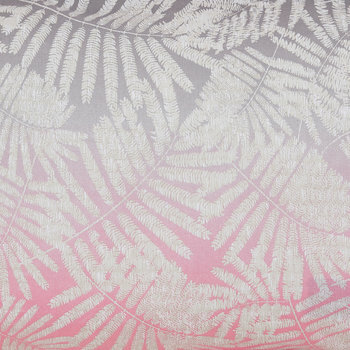 The majority of duvet covers are crafted from cotton which is an excellent easy-care material, but keep an eye-out for more decadent varieties which have an even more luxurious texture such as Egyptian and sateen cottons. 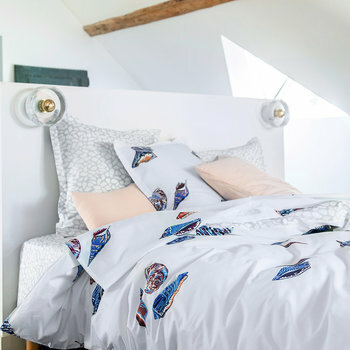 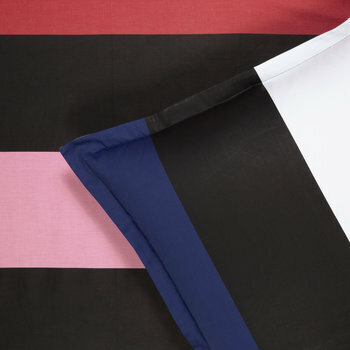 For the ultimate in bedroom chic then look no further than our selection of silk duvets, which are naturally hypoallergenic, body temperature regulating and of course exquisitely soft. 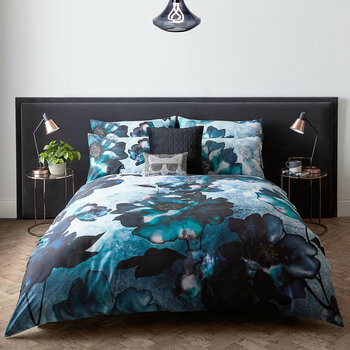 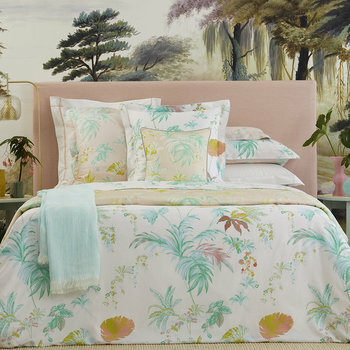 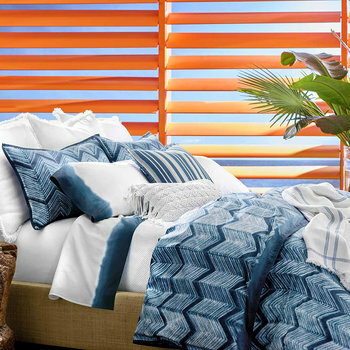 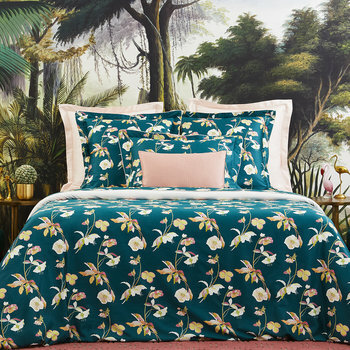 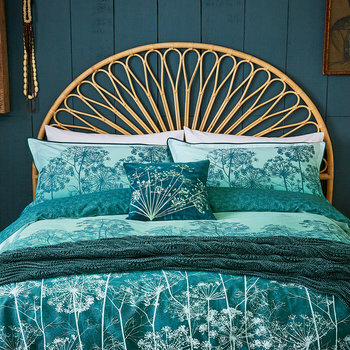 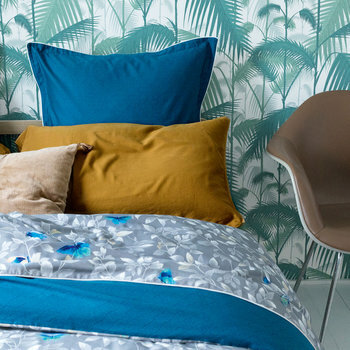 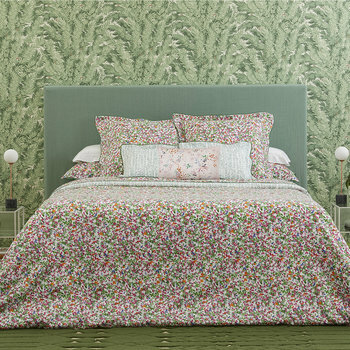 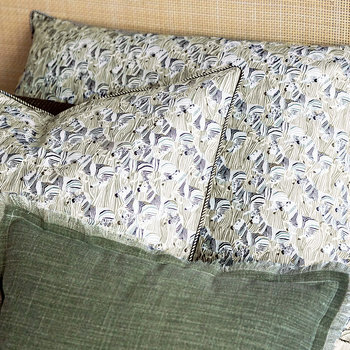 With every pattern imaginable from watercolor inspired florals, to opulent animal prints, there are many designs which will create a bold statement in your bedroom. 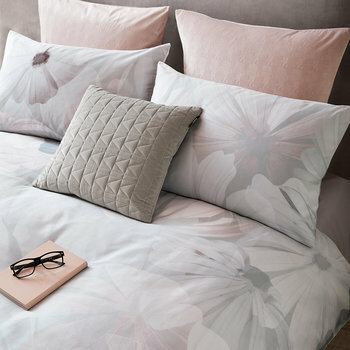 On the other hand, the selection of calming, demure designs is also vast for those that want a neutral decor in the bedroom. 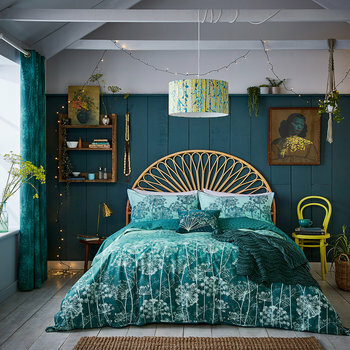 Whatever your requirements, you will find multiple styles to add instant chic to your bedroom or guest room which will turn the space into a tranquil escape.